You can do this in your online account until 18:00 the day before the booking! You'll see the real-time, live availability of your local Housekeepers so you can instantly make changes. You're done and will see instant confirmation on the page! 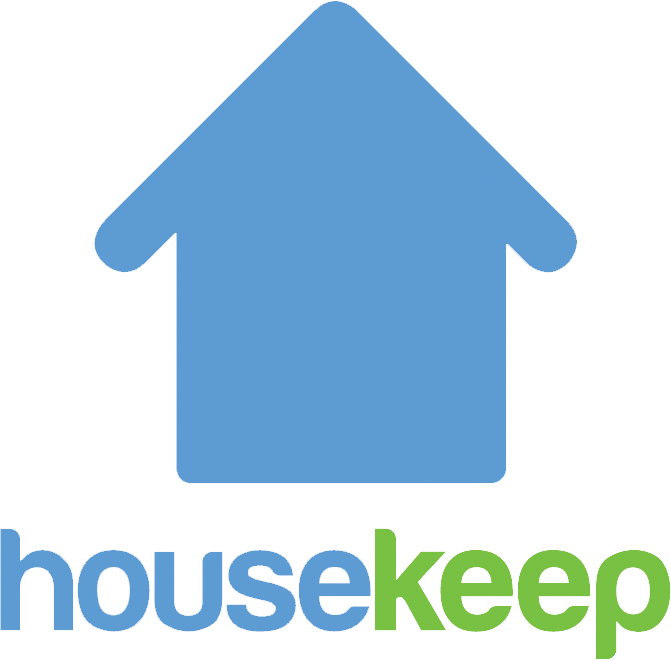 Your Housekeeper will be updated in their App too. If you are unable to reschedule your cleans with your current Housekeeper you can book in a new schedule with a new housekeeper. Your cleans are fully flexible until 18:00 the day before the clean - you can reschedule, skip or cancel any clean in your online account before this time without incurring any charge. If you need to cancel or reschedule a clean after this cut-off time, or if your Housekeeper arrives and is unable to gain entry or start the clean, you will be charged the full price of the clean.